Dr Franjo Grotenhermen, the executive director of the International Association for Cannabinoid Medicines, reflects on the legal challenges around medical cannabis. There is a general consensus that cannabis should be treated like any other medicinal plant. However, it is not quite clear what this means, since this standard may be interpreted differently with serious consequences for patients. Cannabis is not a medicinal plant like any other. This causes a dilemma that poses problems to courts confronted with illegal self-medication and lawmakers, who want to balance possible benefits for patients and protection with potential harms. There are two major reasons why cannabis is not a medicinal drug like any other. First, cannabis products are readily available to anyone if they are not banned as in most countries. Thus, in countries where personal use of cannabis is allowed by anybody, patients also have access and may treat themselves – albeit without guidance from their doctor. Patients with legal access to cannabis do not have to wait for pharmaceutical companies to market their molecules. If there is a promising molecule in the pipeline of a pharmaceutical company patients have to wait several years until market authorisation to get access to this molecule. With cannabis and its long history of use and comprehensive knowledge of potential acute and chronic side effects, this is different. This raises the question: with which rational justification can governments ban access to cannabis even for medicinal purposes? 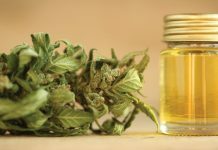 Second, in contrast to other molecules used as medicinal drugs, cannabis and THC are not only effective in a limited number of medical conditions but seem to have a unique and extraordinarily broad therapeutic potential. 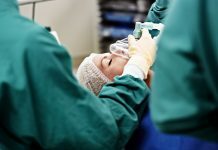 In order to investigate the complete therapeutic spectrum of cannabis and cannabinoids, large clinical trials have to be performed in several different medical conditions – possibly in 50-100 different indications or even more – and not only in two or three indications like with most other therapeutic agents. Thus, an enormous amount of time and money would be necessary to assess the efficacy of cannabis-based medicines in all so far suggested indications to comply with the principles of evidence-based medicine. It can be assumed that the extraordinarily great therapeutic potential of cannabinoids is based on its action on the body’s own cannabinoid system, the endocannabinoid system, which is present in most organs and tissues. This raises the question of whether there is still any justification to force patients, who profit from the drug, to wait years and decades before allowing them legal access and, in the meantime, to treat them as criminals. What would a treatment of cannabis similar to other medicinal plants look like in practice? Usually, medicinal plants can be cultivated by everybody at home for private use. But preparations from medicinal plants in pharmacies are usually standardised, have undergone clinical trials and have been approved by a governmental health agency. When it comes to cannabis there are basically two opinions. 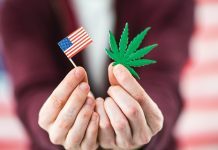 Representatives of one opinion argue that cannabis, like other medicinal plants, should be allowed to be cultivated by every citizen at home, as long as this happens only for personal use. Cannabis in pharmacies should be standardised and approved. However, this concept does not take into account that cannabis is not just a medicinal plant but also a narcotic, prohibited under the narcotics laws of most countries. 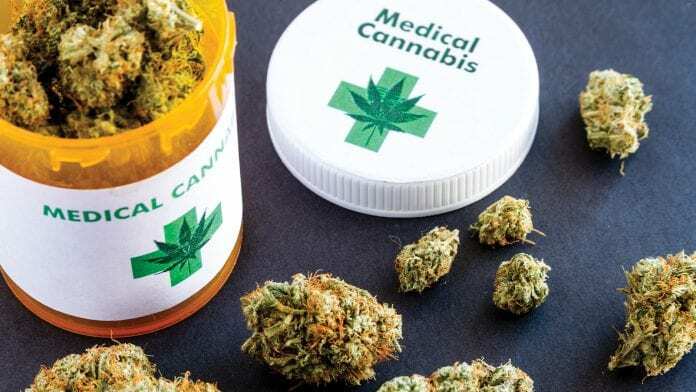 Representatives of the other opinion argue that cannabis-based medicines may be given to patients in pharmacies only if they have previously been approved for the respective indication. This concept ignores the above-mentioned particularities and specific characteristics of the cannabis plant, mainly easy accessibility and broad therapeutic spectrum. In recent decades, health authorities in most countries initially treated cannabis and single cannabinoids as newly discovered drugs without taking into account their long history of therapeutic use. 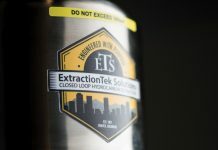 Cannabis preparations developed by pharmaceutical companies had to undergo strict and expensive regulatory procedures, as is required for completely new molecules developed in laboratories. And access was limited to these preparations. Today, this extreme and strict position is no longer tenable. Courts and governments try to handle the difficult situation, which may be called a cannabis dilemma. Many other diseases such as irritable bowel syndrome, asthma and glaucoma. On the other hand, we only have reliable evidence of efficacy based on large, well-designed randomised, controlled clinical trials for a few of these indications. For most possible medical applications, the scientific data is weak or even absent. In many countries judges have been confronted with this dilemma, for example in Canada and Germany. They argued that patients should not have to decide between health and imprisonment and underlined the right of physical integrity. In the year 2000 the Ontario Court of Appeal called Canada’s cannabis law ‘unconstitutional’ because it failed to take into account the needs of sick Canadians who use the drug as medicine. In the decision of 31 July it said that marijuana possession will be legal in Ontario if Parliament does not amend the law within 12 months. The court was ruling on the case of a Toronto epileptic, who used cannabis to treat his violent seizures. He was charged with cultivation of cannabis. 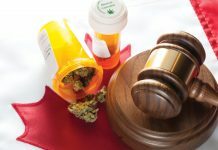 The judges stated that the court was convinced that the patient needs cannabis to control his seizures, and that he should have legal access to the drug. The three judges of the court found the outright ban of cannabis forced him to choose between his health and imprisonment. In both cases these rulings finally forced and motivated the governments to change the law to allow seriously ill patients to get access to cannabis and to allow doctors to prescribe it. Governments around the world are expected to work for the wellbeing of their citizens, including access to effective treatments. What does this mean in practice when it comes to medical use of cannabis and cannabinoids? Today, we see the whole spectrum of possible legal handlings of this dilemma in different countries. Many governments still close their eyes and their citizens have no access to such a treatment. In some countries a limited number of patients may have access to cannabis-based medicines with an exemption from a government body. 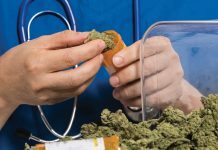 In other countries or states cannabis may be prescribed by doctors for certain indications, for which there is at least some scientific evidence. In other countries, cannabis-based medicines may be used without strict limitation to certain medical conditions, but based on efficacy in the specific case of serious illness. In most countries cannabis-based medicines are only available if formally approved for a certain indication.